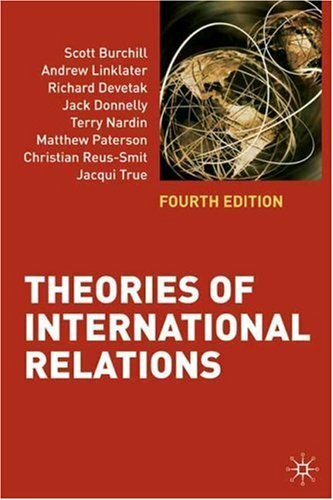 A systematic, integrated and authoritative introduction to International Relations Theory covering both traditional and more recent approaches. Richard Devetak is Senior Lecturer in International Relations at the School of Political Science and International Studies at University of Queensland. Daniel J. Sherman is Director of the Center for 21st Century Studies and Professor of History at the University of Wisconsin--Milwaukee.Terry Nardin is Distinguished Professor of Political Science at the University of Wisconsin--Milwaukee. What do theories differ about?